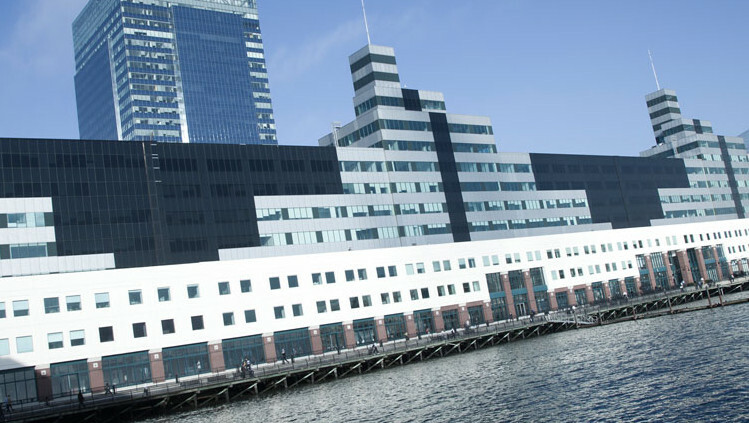 New York Life Real Estate Investors originated $146.6 million in financing, on behalf of institutional investors, of 3 Second Street, a Class A office tower located in Jersey City, New Jersey. The floating rate loan has an initial term of three years with two one-year extensions. Dividend Capital Diversified Property Fund (DPF) is part of the Black Creek Group, an institutional commercial real estate private equity firm. 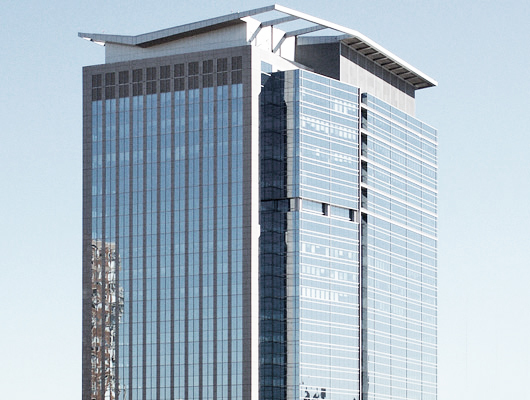 It acquired 3 Second Street, formerly know as Harborside Plaza in June 2010 and recently completed renovations on the main and north lobbies in October 2016. DPF said the deal was structured to advance $127 million upon closing plus another $19.6 million of loan advances over the next three years for leasing and improvements. Proceeds received were used to pay off other debt maturing in the near term which was at a higher borrowing rate. The 17-story, 600,000 s/f building was constructed in 2002 and was previously master leased to Charles Schwab & Co. through September 30, 2017, according to published reports. Japanese financial services giant Mizuho subsequently subleased 107,187 s/f from The Charles Schwab Corporation, a lease that was renewed in July last year in a deal negotiated by Newmark Grubb Knight Frank. In a press release issued at that time, NGKF said the building has both large and small blocks of space ranging from approximately 1,500 s/f to 140,000 s/f becoming available in October of 2017. The renovations were designed to “enhance and modernizeˮ the class A Hudson Waterfront property. The updated lobbies include a concierge desk, security turnstiles, a new tenant lounge area. The current tenant roster at the building includes Bank of Montreal, Citgo Financial Services and Deloitte.